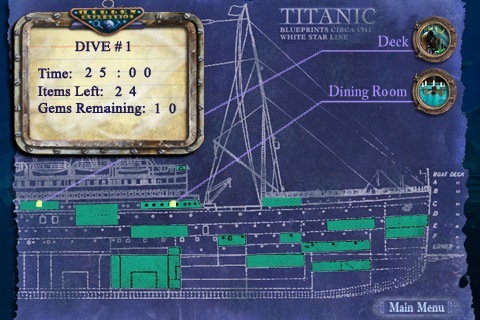 On April 14, 1912, the great steamship RMS Titanic struck an iceberg and sank to the bottom of the icy Atlantic Ocean. The fictional Titanic Museum has hired you to recover artifacts from the wreckage. 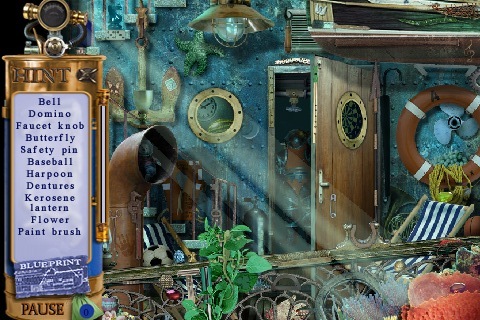 Plunge into an epic expedition as you search for hidden objects scattered among the remains of the most renowned shipwreck in history! 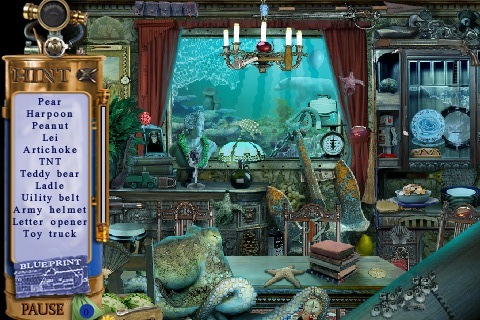 Submerge yourself in two scenes from this famous shipwreck for FREE with Titanic: Hidden Expedition Lite. Love it? Upgrade to the full version! 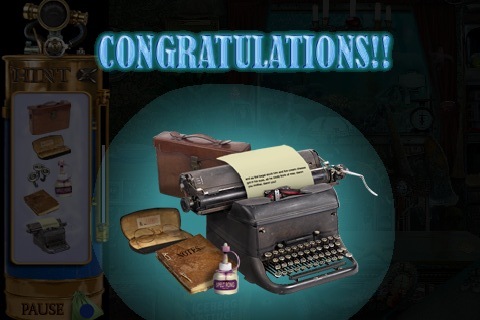 ✓ Hundreds of items to find! It's a new game each time you play! ✓ Listen to your ipod library whilst playing with fully integrated OS3 music controls. 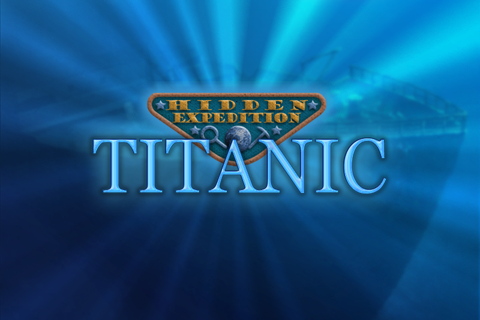 ☆ NEW ☆ If you like Titanic: Hidden Expedition, you'll love Amazon: Hidden Expedition! http://bigfi.sh/AmazonHE or search the App Store for Amazon: Hidden Expedition.